Bucks day go karts in Sydney are a lot of fun for men looking for an alternative to traditional gentleman’s club bachelor parties. 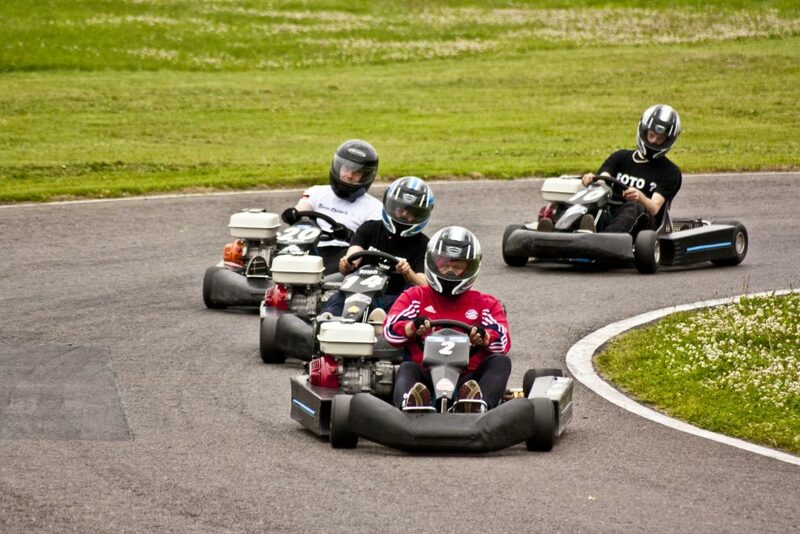 The trip starts at 8:30 in the morning and lasts until 5:30, providing you with lots of time for go kart racing, as well as lunch and a pub crawl. You’ll also have the advantage of a tour guide who will take pictures of your event to make it more memorable for everyone involved. Your day with outdoor go karts starts with being picked up by the party bus, which is equipped with great music and provides a fun atmosphere for you and your mates. 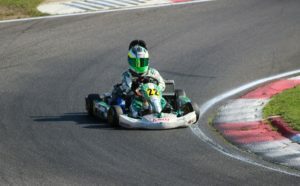 You’ll have a great time when you book a Bucks day go karts in Sydney, this is the best go kart package. 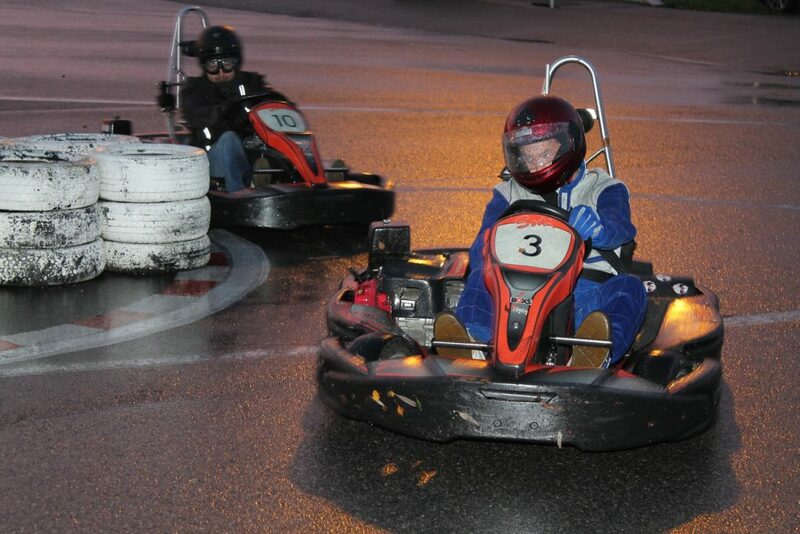 While often thought of as an activity for kids, go kart racing can be quite exciting for men. This is a good way to enjoy your last day as a bachelor in the company of your mates. You’ll each get to enjoy 2 heats during the race. Double points are awarded during the second heat. The winner gets to take home a trophy as a reminder of their race. You and your friends will enjoy the friendly competition and also have full boasting rights. 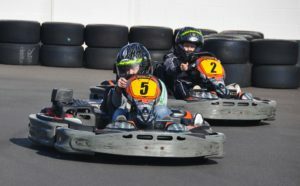 When you schedule a Bucks day go karts in Sydney event, you can also be assured of having a great lunch. Your lunch will be served at one of Sydney’s favourite pubs, and you can be assured of getting good food and excellent drinks. Reserved seating is provided to make sure that your party has one of the best places to sit in the pub. You and your friends can spend plenty of time reminiscing about your race and enjoying being with each other. Lunch at the pub will certainly be remembered as one of the highlights of your last few days of bachelorhood. 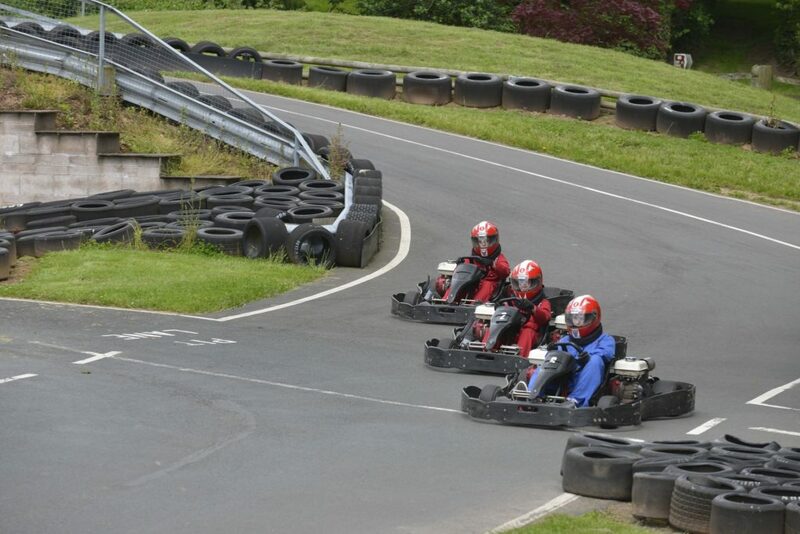 Your Bucks day go karts in Sydney event continues after lunch, when you have the opportunity to visit 2 other pubs. This is a good way to keep partying with your friends for awhile. Transportation is provided to the pubs, so you don’t have to worry about any of the details. You simply have to relax, enjoy your favourite beers or other drinks, and have a good time with your friends. The party bus will provide transportation back home after you’ve finished your pub crawl. You and your friends will have a full day of good, manly fun.